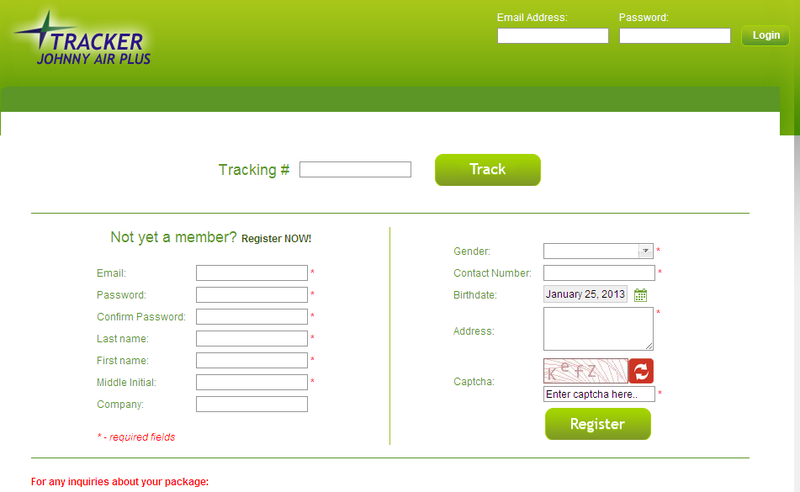 Do you want a worry-free package shipping from USA or Southeast Asia to the Philippines? Make Johnny Air Cargo your online shopping partner! To offer the best and most efficient service to their customers, Johnny Air rolled out their JAC Plus Air Tracking website which features capability to monitor customers shipments online.Customers are required to register and login before given an access to check the status of their current shipments by entering the specific order tracking number on each package.At the bottom part, users can see his/her Claim History and it allows users to print the data on screen in a click. 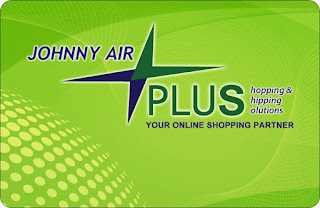 Johnny Air also offers JAC Plus Loyalty Card where you can earned points to pay your future freight charges.For more info on how to avail the JAC card read here. 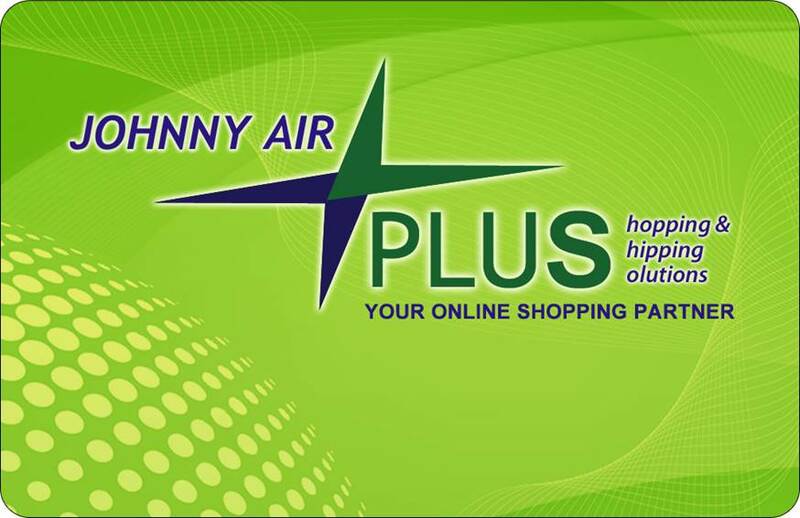 Johnny Air Cargo Plus is the new logistics solution service introduced by Johnny Air Corporate Department. Also known as "Your Online Shopping Partner", it is the answer to customers whose shipping needs go beyond the standard over-the-counter service.